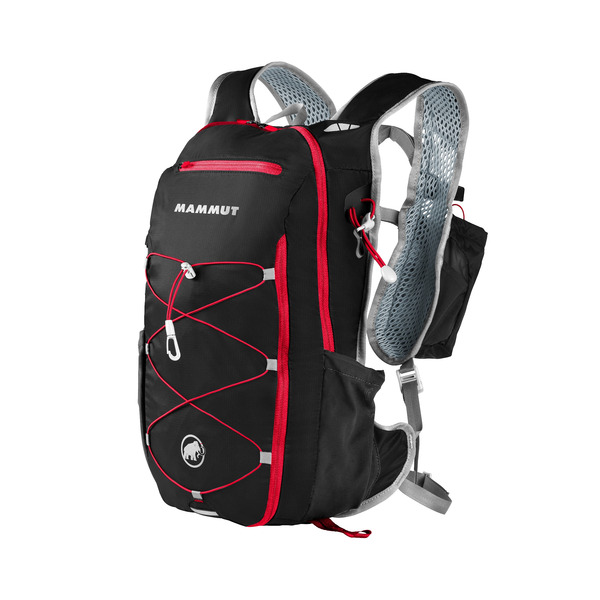 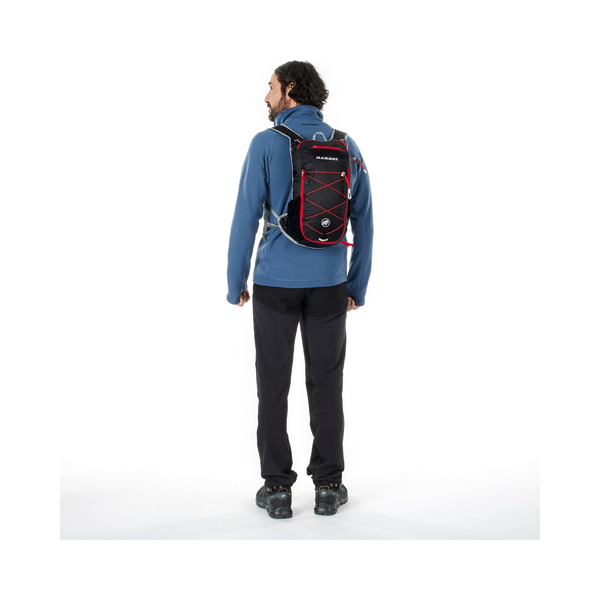 The MTR 141 Advanced is one of the lightest trail running backpacks in the world. 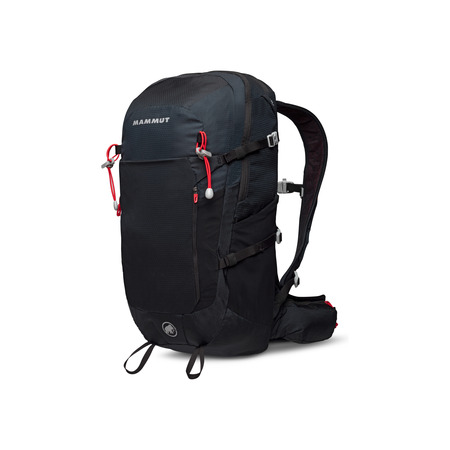 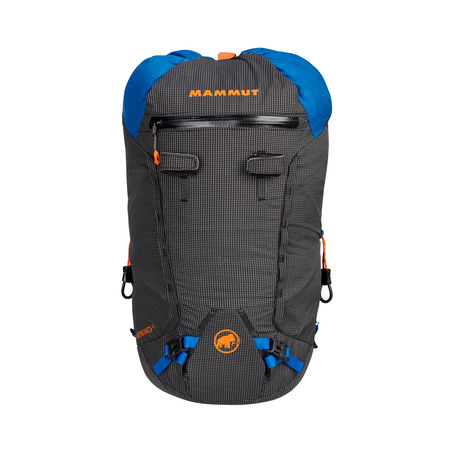 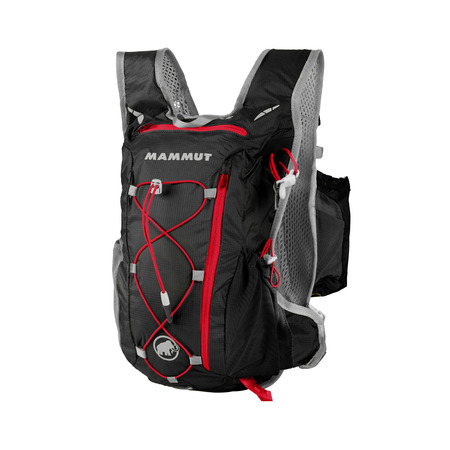 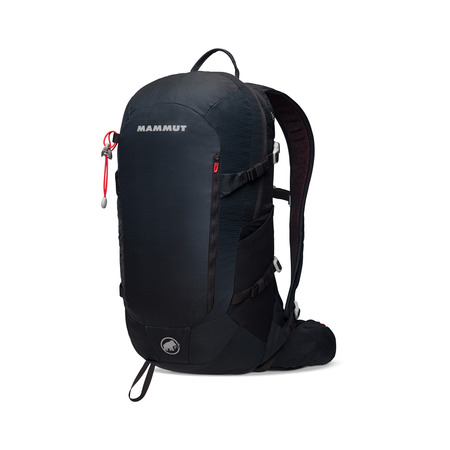 Its 10+2-liter volume is ideal for very long and extended running sessions and is roomy enough to hold food and clothing. 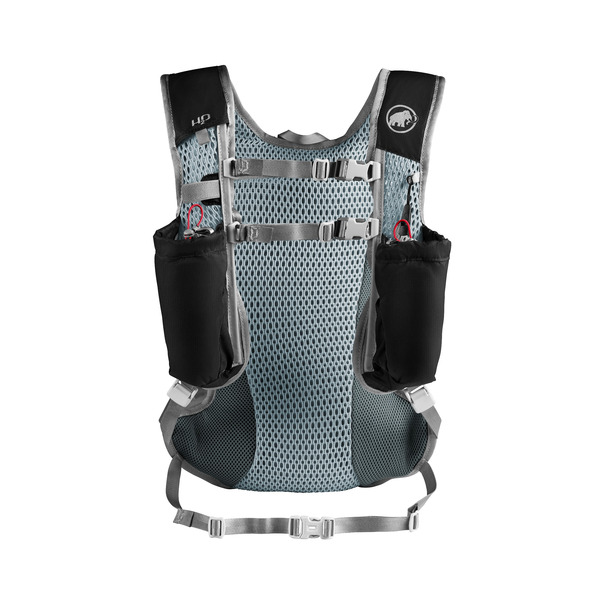 It now has two 600 ml bottle holders on the shoulder straps, as well as two adjustable chest straps and a hip belt to ensure a perfect fit.